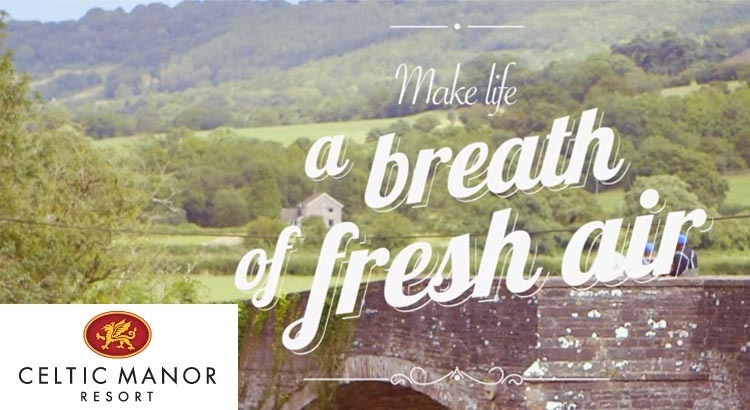 Book the perfect escape with a getaway for the family at the Celtic Manor Resort Newport. With over night stay, dinner and breakfast starting from just £114 you can experience a luxury break at a great value price. 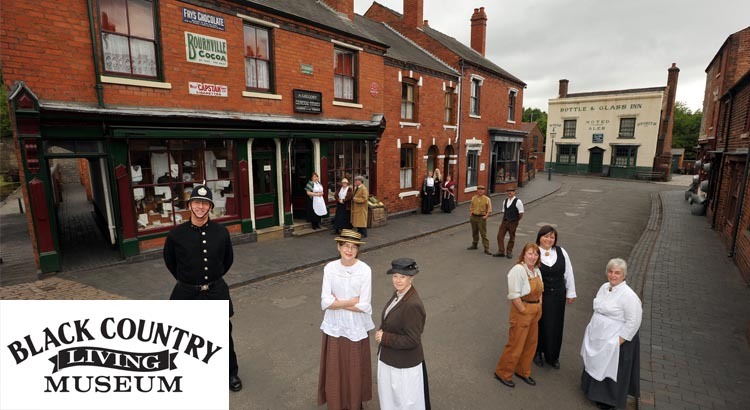 Step back in time and visit the historic Black Country Museum while staying 1 night at the Novotel Wolverhampton including breakfast! For an additional £10 you can also bring up to 2 children aged 6-15, while 1 child aged 0-4 can stay for free — the perfect family break from just £89!! !